The Lost Pines Art Center features a variety of fine art from across the world. 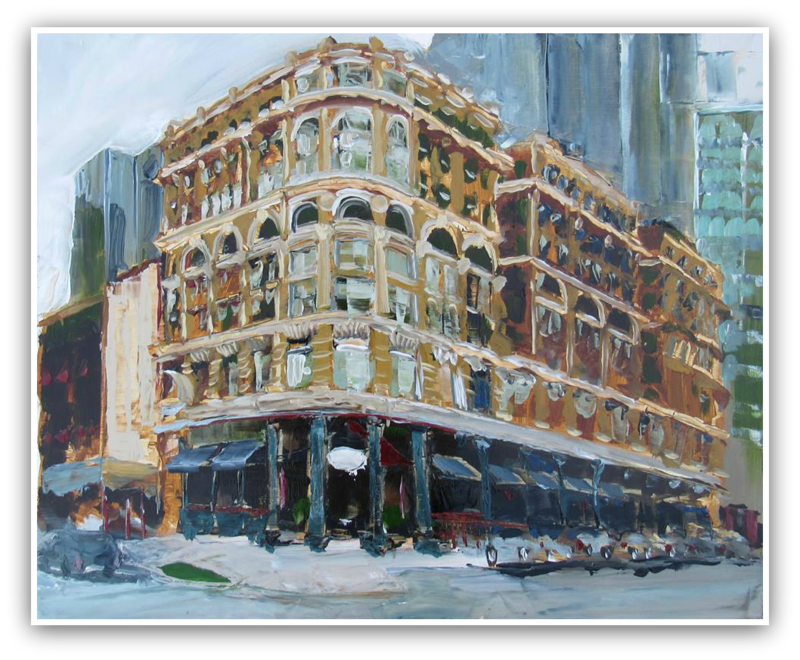 We take pride in showcasing the works of some of the most prominent artists in Texas and beyond. We welcome you to visit the Art Center, where you’ll discover beautiful and provocative artwork in a wide array of mediums—from oils, acrylics, watercolors, alcohol inks, and pastels to sculpture, mosaics, ceramics and pottery, glass, metal, wood work, fiber arts, mixed media pieces, photography, and more. If you’re interested in showing your work in our juried Art of the Pines Gallery, please email us at art@lostpinesartcenter.org and our team of talent scouts will be in touch shortly. Chris Chappell studied art at the American College of the Applied Arts in Atlanta, Georgia, and later established a regimented work ethic of daily painting, concentrating on made up spaces as well as invented landscapes. Over the past few years, his paintings shifted from the mazes of apartment complexes and repeating suburban developments to focus on a new frontier: the human figure. As one of the founding members of the Austin Figurative Project, Chris has studied the human form and continued to make and break rules of painting in an effort to capture the essence of life that only the combination of turpentine and paint can achieve. 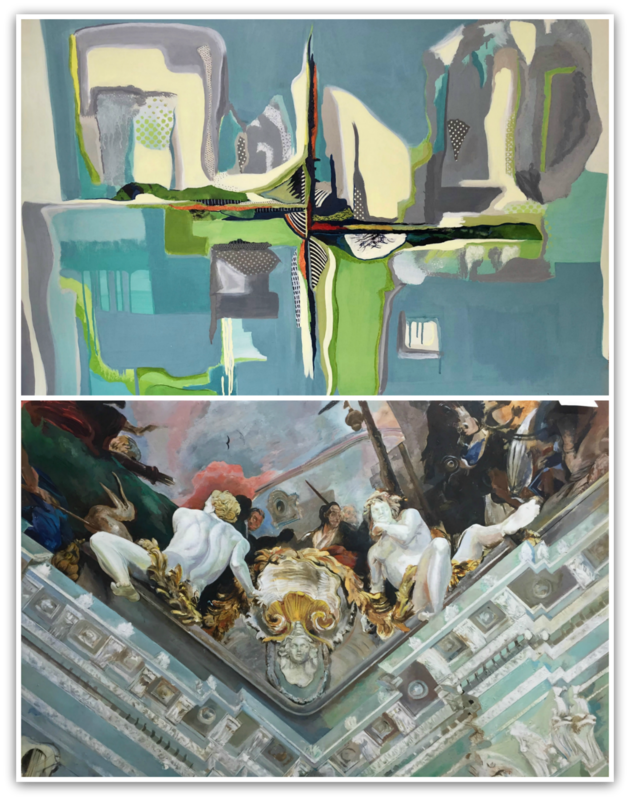 “Come Together” features exquisite artwork by Peggy Weiss and her nephew, Robert Weiss, and will be on display in our Art of the Pines Gallery from Feb. 5th through Apr. 30th. Peggy’s work explores both abstract and landscape, and Robert specializes in realism and figurative art. The “Come Together” exhibit is about coming together to celebrate their different styles. Peggy Weiss was born in Jeanerette, Louisiana and graduated from the University of Texas at Austin with a Bachelor of Arts degree. She began her art career experimenting with digital collage, and then, after moving her studio to Wimberley, she turned her attention to abstract painting. A constant in her work is willingness to experiment and explore possibilities of different media. Six of her fine art photographic images were purchased by the Harry Ransom Center for their permanent collection. Robert Weiss was born in Galveston, Texas in 1983 and later moved to Dallas to attend Booker T. Washington High School for Visual and Performing Arts. After graduating from high school, he moved to Baltimore to attend the Maryland Institute College of Art. Five years later, Robert received his MFA from Syracuse University in New York, where he studied painting with the formidable artist Jerome Witkin. He currently teaches film at the Episcopal School of Dallas. Ellen Tanner’s paintings tell intricate stories that unfold through layers of fine detail, carefully rendered textures, and rich color. Her sources of inspiration for the exhibition “Myths & Fables” include ancient tales exposing human nature. Ellen is a local Bastrop artist who is represented by Moody Gallery in Houston. 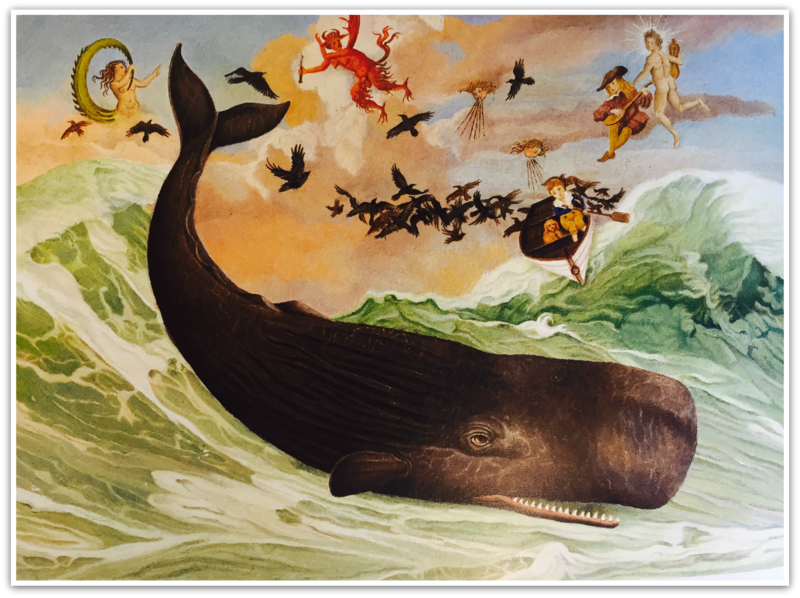 Our Lost Pines Art League “Artist of the Month” for April 2019 is Paul Licce. Paul is a local photographer, who specializes in nature photography. His aim as a photographer is to capture and share images that remind us of the beauty and peace that we can find right outside our front door. Paul finds Bastrop County to be a beautiful and picturesque place to call home – the pastures just outside of town that are full of wildflowers and animals, the scenic views along the Colorado River, the majestic Lost Pines, the rich and varied bird population, the state parks, and the historic and charming downtown districts throughout the county. 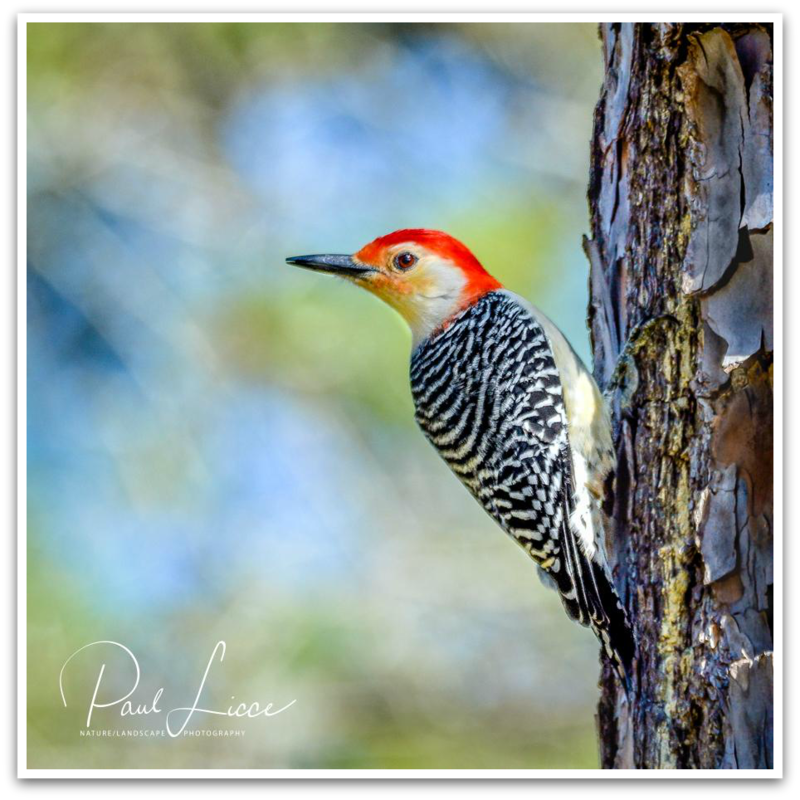 Most recently, he has concentrated on photographing the amazing abundance of birds that live here in the Lost Pines. His yard in Tahitian Village is filled daily with resident and migratory species. “Bird’s Eye View” features a collection of these birds. To view more of Paul’s photography, visit his website: paulliccephotography.com.